LWOG serves as a communication hub for information about the protection and enhancement of water quality and watershed health in Left Hand Creek Watershed. 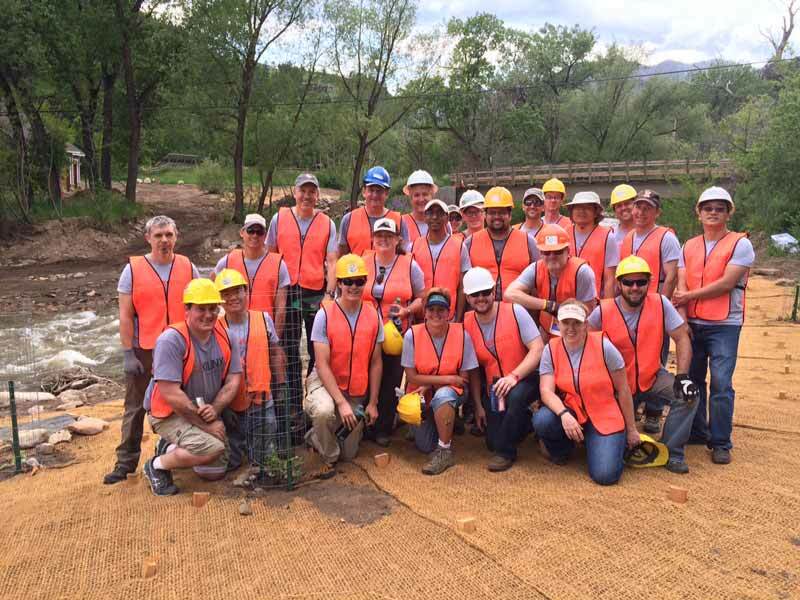 Activities include volunteer events, a periodic newsletter, public meetings, engaging community members in restoration projects and responding to community concerns and questions about the watershed. LWOG programs integrate educational activities by increasing public awareness of issues related to the health of the watershed. 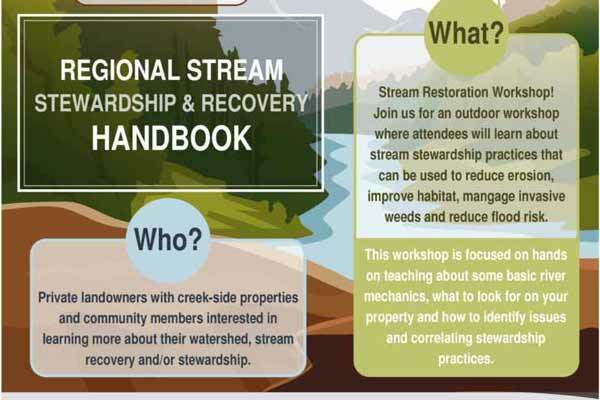 The release of the Handbook brings several more opportunities to engage landowners in stream stewardship. Check back to our website often to see when our next workshop is scheduled. Lefthand Watershed Oversight Group would like to thank all of our past volunteers! Crews have helped us protect and restore Left Hand Creek by planting trees, scattering native seeds, and removing invasive species. If you or your organization is interested in a volunteer event, let us know by filling out the contact form below!